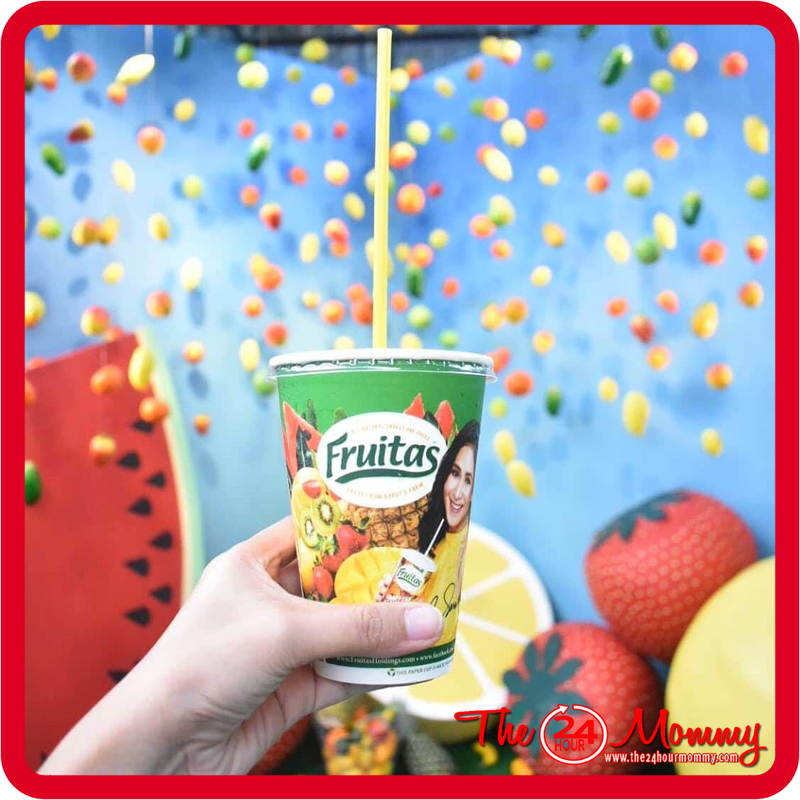 Take a video of you doing your won cover of the #FruitasShakeMuna dance holding a Fruitas cup. Upload the video as a pubic post on Facebook, Twitter, or Instagram. Your caption should inform the audience why you stay fresh and choose only Fruitas shakes as the ultimate refresher. Do not forget to include the hashtag #FruitasShakeMuna on your post! Tag and challenge 3 of your friends to do the same.